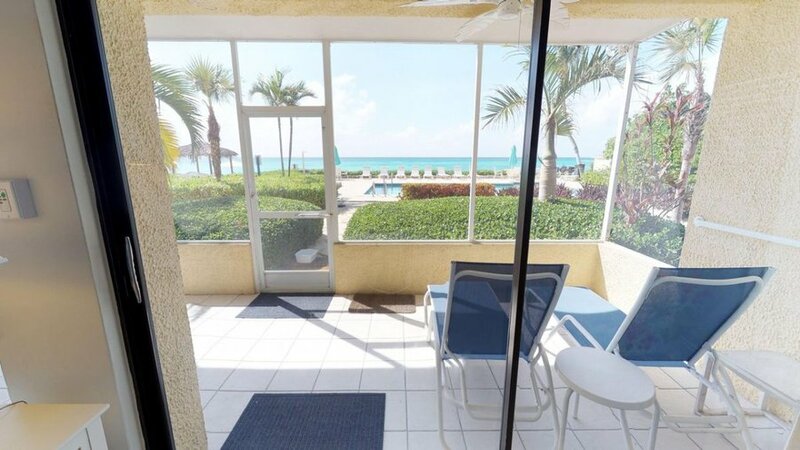 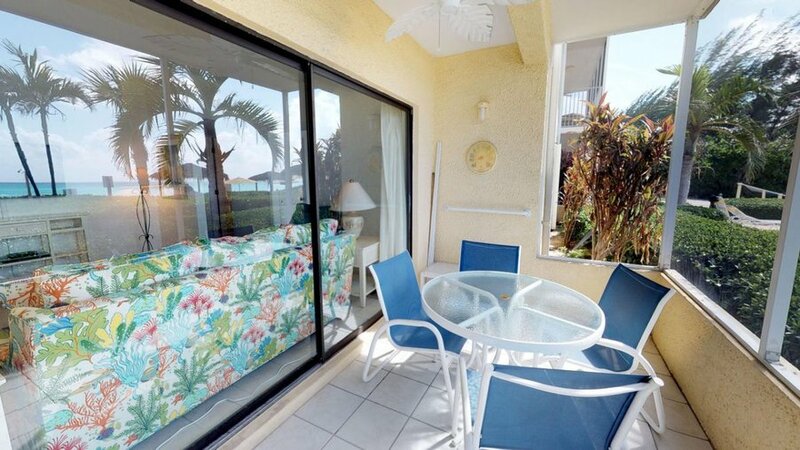 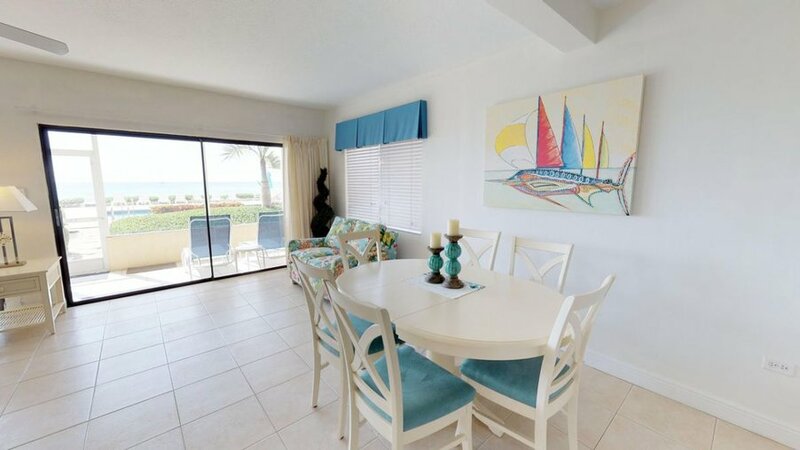 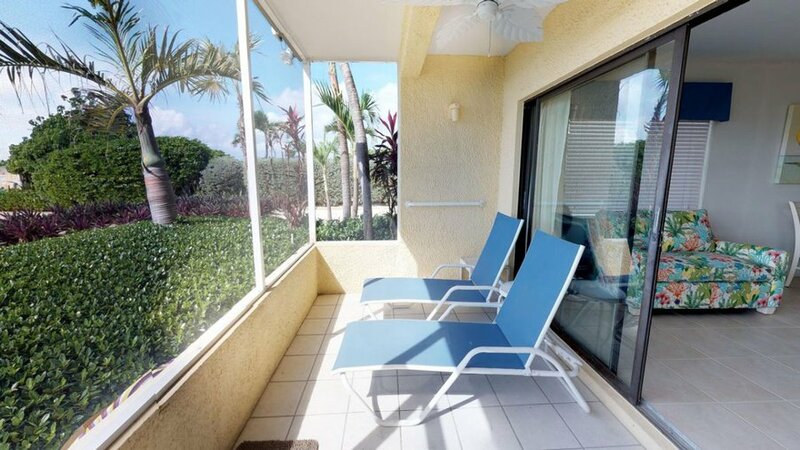 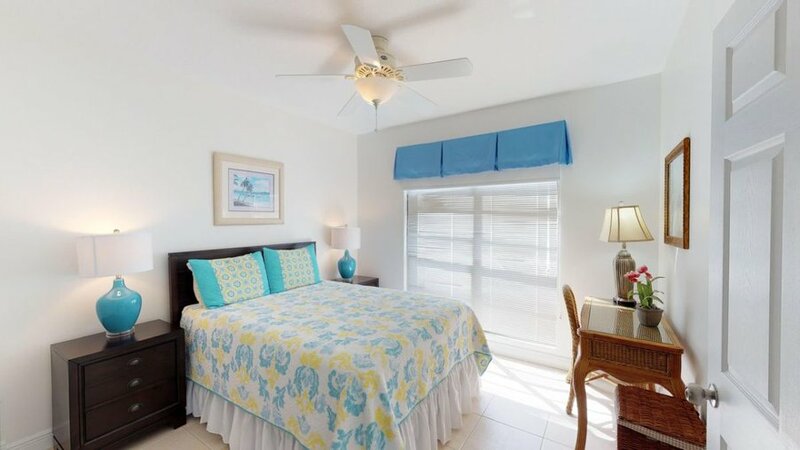 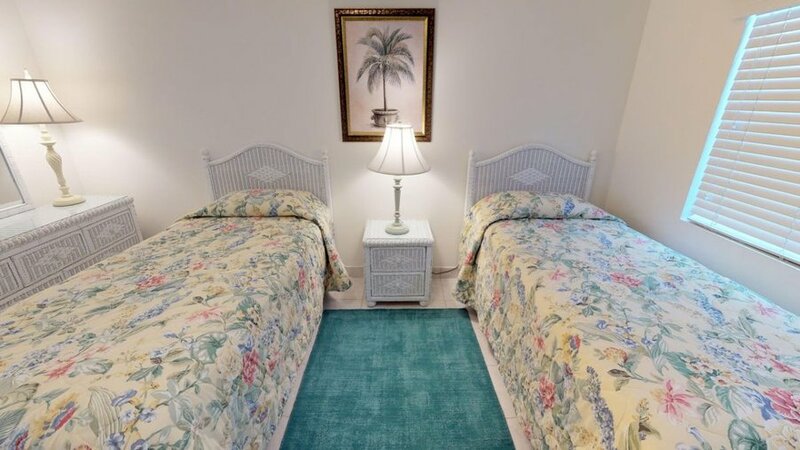 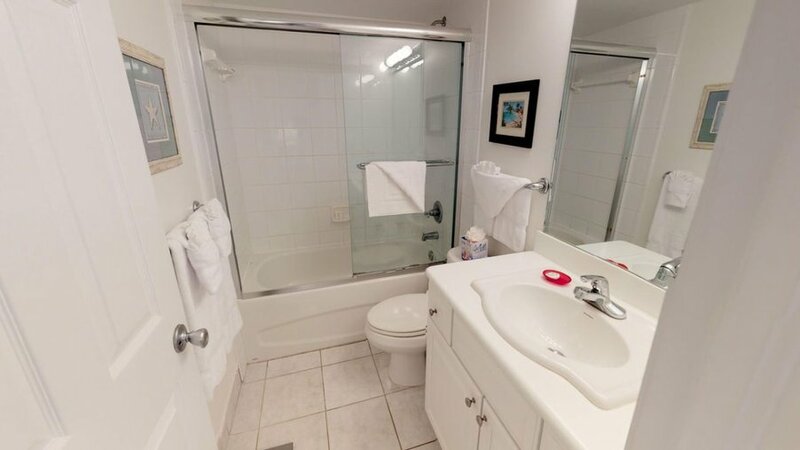 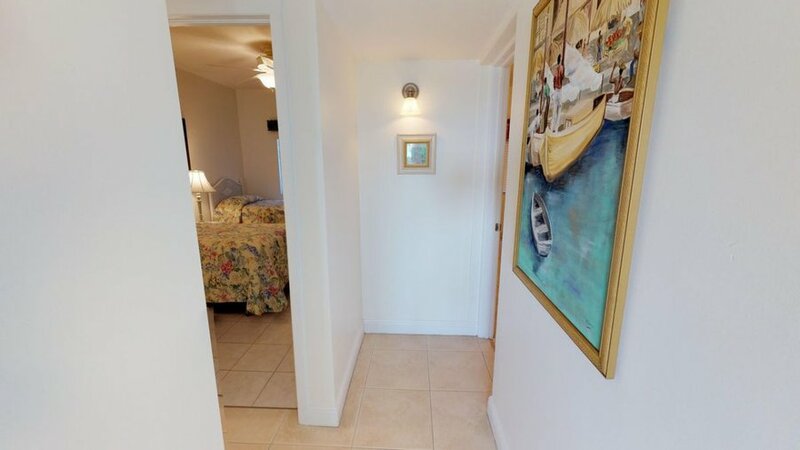 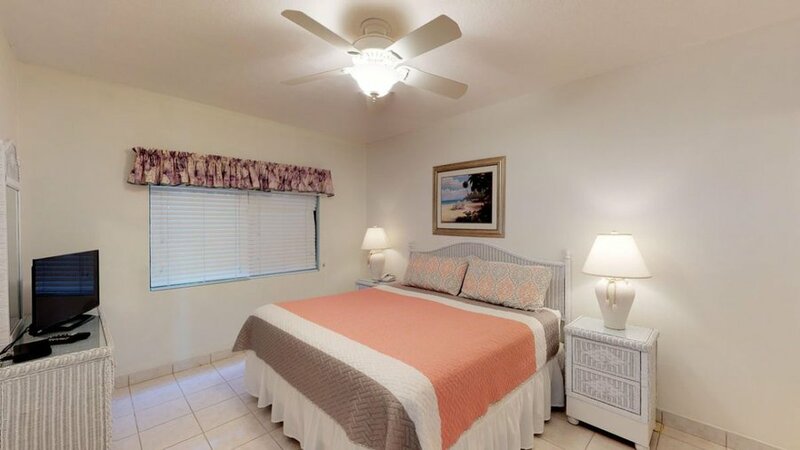 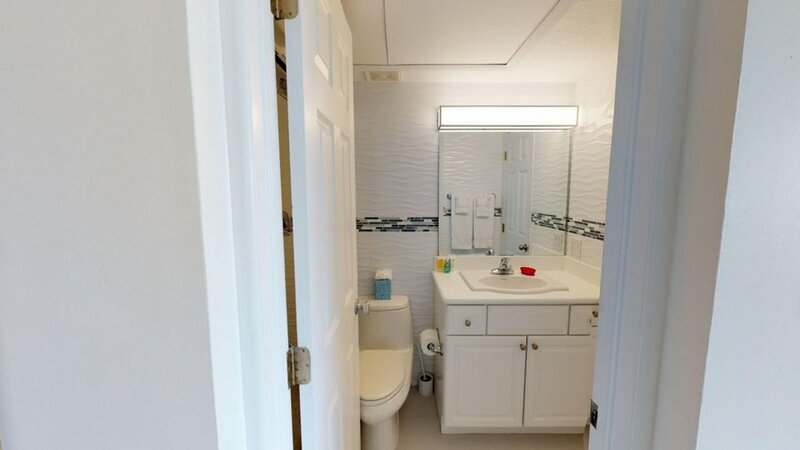 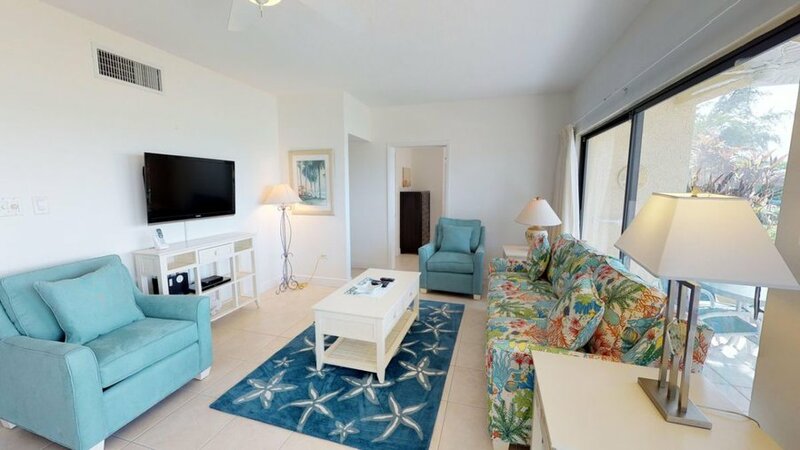 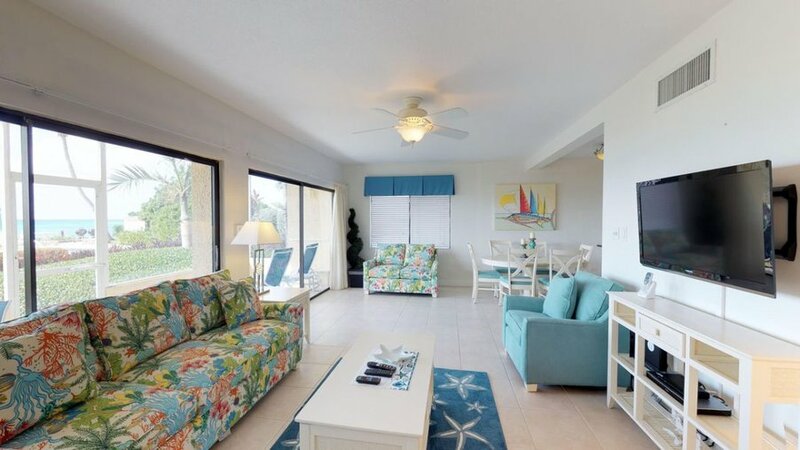 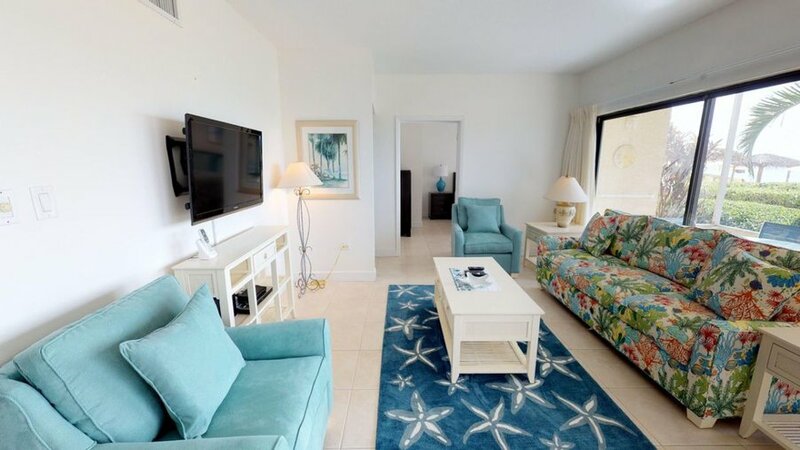 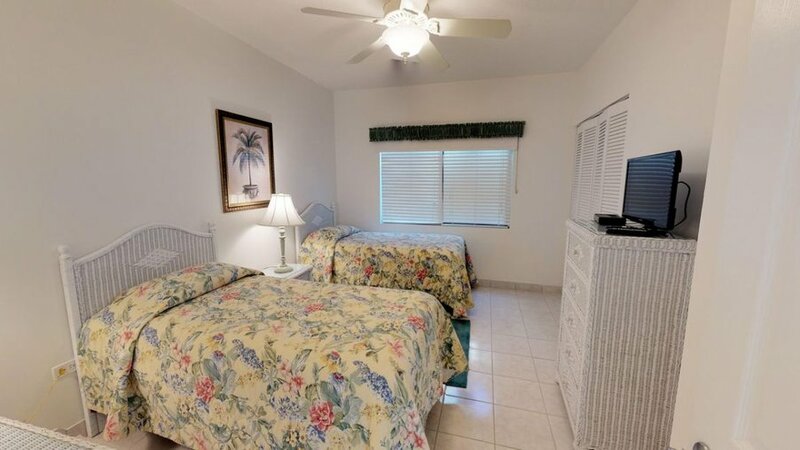 This premium ground floor unit offers the most amazing ocean views , the ability to walk right out onto 7 Mile beach and pool area from the large patio. 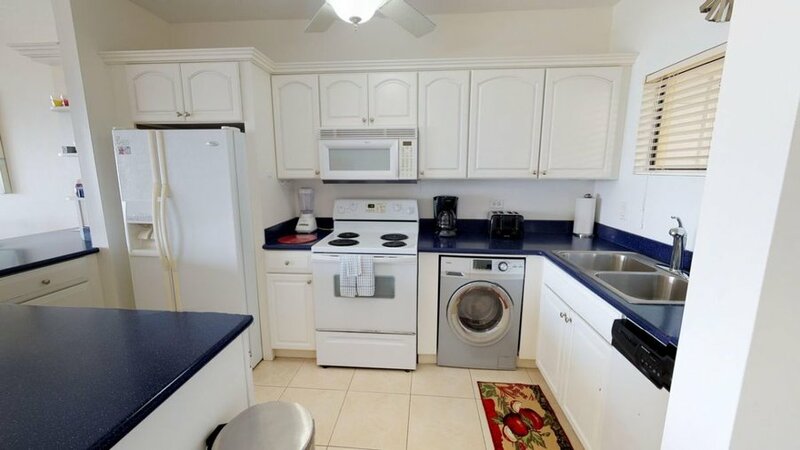 Large kitchen that has everything you could want. 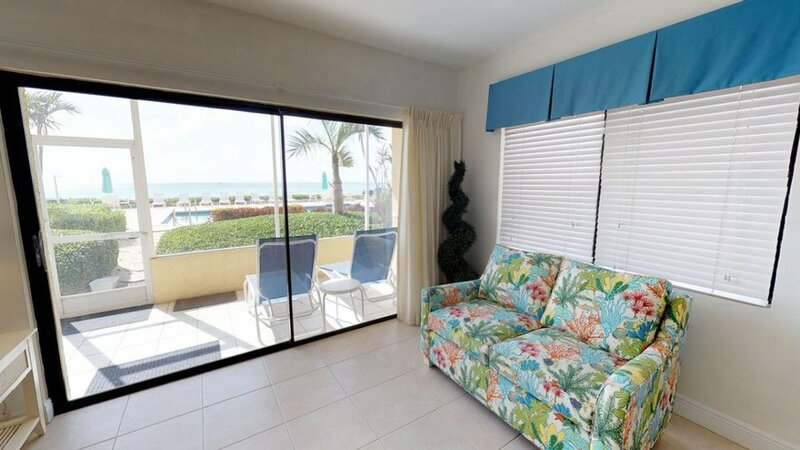 Lounge area has full ocean views and an additional pull out sofa allowing an additional 2 guests allowing a maximum capacity of 8 guests.